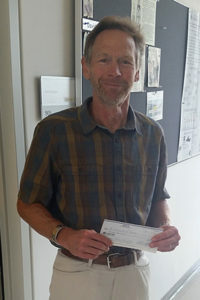 Dr. David Hampson and his team were awarded in 2015 $20 000 for their project entitled “A Pilot Study of Gene Therapy in a Mouse Model of Dravet Syndrome” Using highly customized viral vectors to rescue abnormal CNS biochemistry and behaviour in a mouse model of Dravet Syndrome, they hypothesize that viral vector-mediated gene therapy represents a viable approach to treating CNS genetic disorders such as Dravet Syndrome. A huge advantage of gene therapy is that a single administration of the vector translates into long-term transgene expression (vector-mediated protein synthesis) in the CNS, thus potentially inducing comprehensive and lasting correction of the disorder. They will examine the application of viral vector therapy for correcting abnormal inhibitory neurotransmission in Dravet mice where the NaV1.1 sodium channel is mutated. The seizures, and possibly other symptoms of Dravet Syndrome, are thought to be largely induced by impaired neurotransmission in GABA-containing inhibitory neurons due to the defective NaV1.1 channels in these cells. Therefore, a specific objective is to boost the effectiveness of these neurons by selectively expressing wild-type NaV1.1 channels in GABA neurons. Success in selectively targeting vector expression to inhibitory neurons could have additional positive spin-offs by demonstrating proof-of-principle, and thereby potentially extending applicability of this strategy to other neurological/psychiatric disorders seeking to modify GABAergic neurotransmission in the brain. 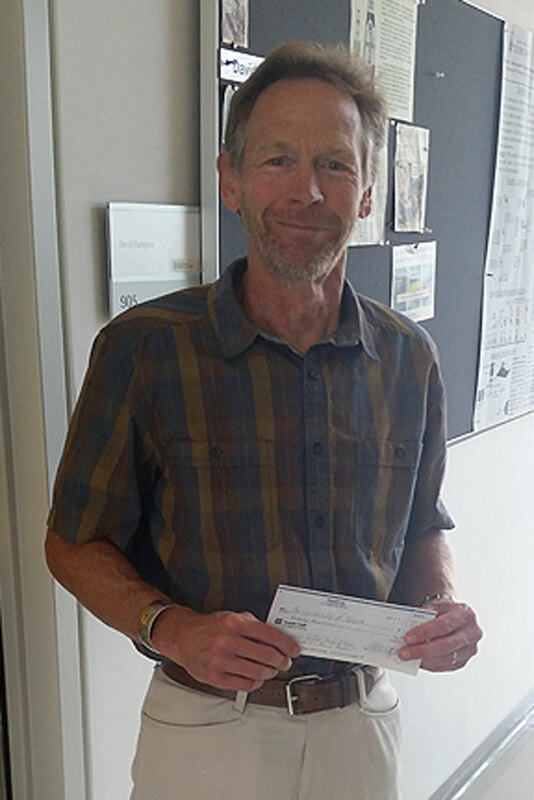 In 2016 and 2017, Dr. Hampson was awarded $5,000 each year as “continuing funding” to secure a $600 000 grant through CIHR (Canadian Institutes for Health Research) to further his study into “Gene Therapy in a Mouse Model of Dravet Syndrome”.